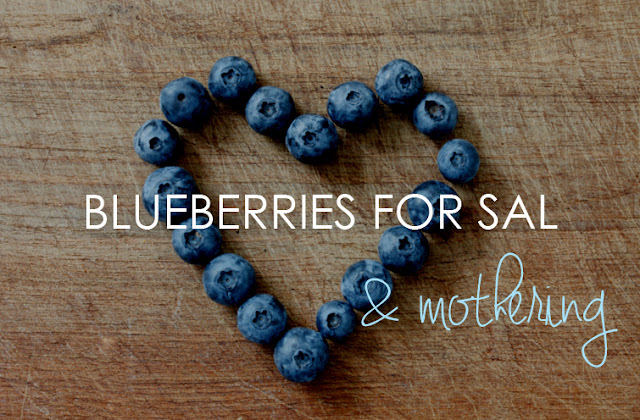 The latest episode of the Little House Mothering podcast is up...and I think it's my favorite one yet! 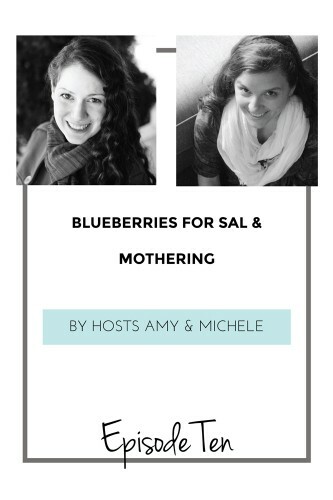 We're talking about what the book Blueberries for Sal taught us about mothering/preventing our children getting eaten by bears, and there's even a very special guest appearance(s) in the middle of the show! You won't want to miss this one!